All natural. Handmade. Delicious. Order some today! 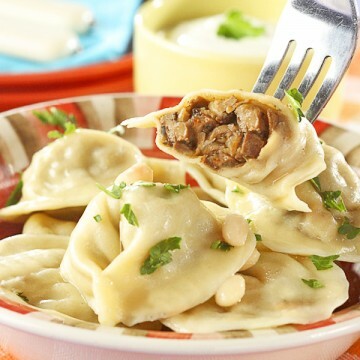 GRANDMA'S CUISINE INC. - Grandma Pierogi - was founded in 2008 by Alfred Lemanski who comes from POLAND. He brings with him the best of POLISH CUISINE: PIEROGIES! Very soon they became famous among not only Polish people in NJ, PA, and NY. That let him to expand his business into the Poconos, PA.
Today, Grandma’s Cuisine Inc. (Grandma Pierogi), after few years from its original operation, moves to new location, expend the production and gain more new customers. We hope that our PIEROGIES become one of the products that Your Company will proudly sell, serve and provide to your customers. P ierogies are Polish dumplings that are stuffed with a variety of fillings. While dumplings have an individual origin to many countries they quickly become signature food of Poland. Pierogies originated from the cuisine of peasants, but it didn't take long for the dish to become known and likable among all social classes. This popular meal is now consumed at: festivals, parties, diners at home, restaurants and other places around the country. At the Grandma Pierogi we prepare food as if we were cooking for our own family. We use only the freshest, natural, potatoes, onions, real flour, eggs and cheese. 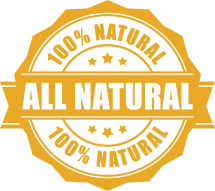 No salt with Farmers Cheese, no MSG, no artificial colors or flavors added to any product. For a healthy meal try - potato & onion, potato & cheese, potato & American cheese, Farmers Cheese, Sauerkraut, Sauerkraut and Mushroom, Mushroom or Mushroom Uszka. For parties as a great appetizer - try smaller version of same pierogies. We also offer famous cheese blintzes – perfect for breakfast, appetizer, or dessert item. Serve it whipped cream, maple syrup, jam, fresh fruit, or simply powdered sugar and you will win anybody’s taste buds! and any other way you like! GRANDMA'S CUISINE INC. producer of Grandma Pierogi - was founded in 2008 by Alfred Lemanski who comes from POLAND. He brings with him the best of POLISH CUISINE. GRANDMA PIEROGI becomes famous among people in NJ, PA, and NY. 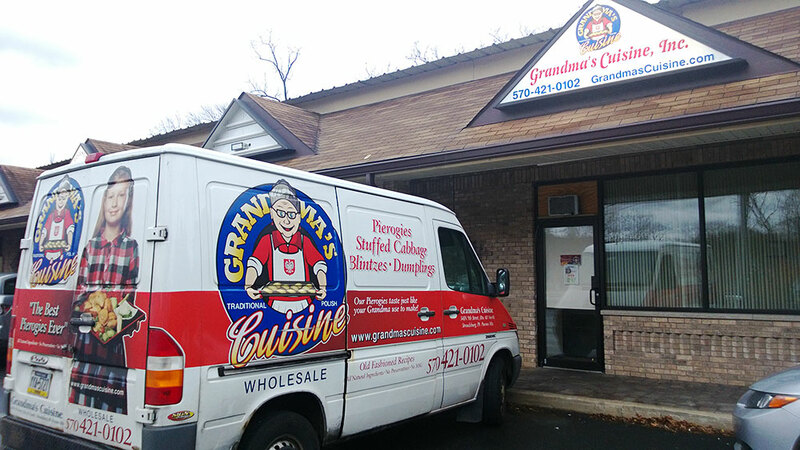 That let him to expand his business into the Poconos, PA. Today, Grandma’s Cuisine Inc., after few years from its original operation, moves to new location, expend the production and gain more new customers. We hope that our PIEROGIES become one of your favorite food that you buy for its unique taste, enjoy them everyday and on holidays with your family and friends.